PTO Board | Pedagogy and Theatre of the Oppressed, Inc.
Sasha Sigel – Secretary, NEW! Chicago Workers’ Collaborative – NEW! Mary C. Parker – NEW! Skye Ashton Kantola, Co-President & Communications Director, is a violence prevention educator, a queer and trans community organizer, an engaged artist, and a public disturbance. 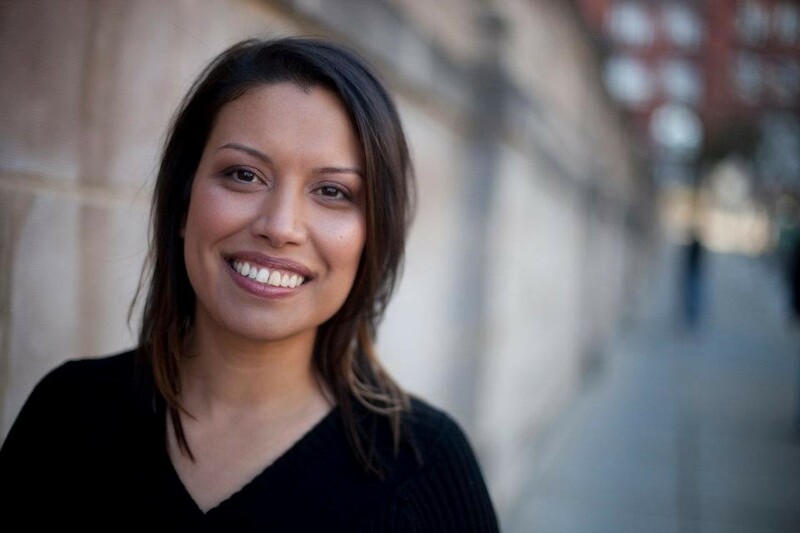 Skye became involved in queer justice, racial justice, and immigration reform movements while attending Texas A&M University as an undergraduate student. 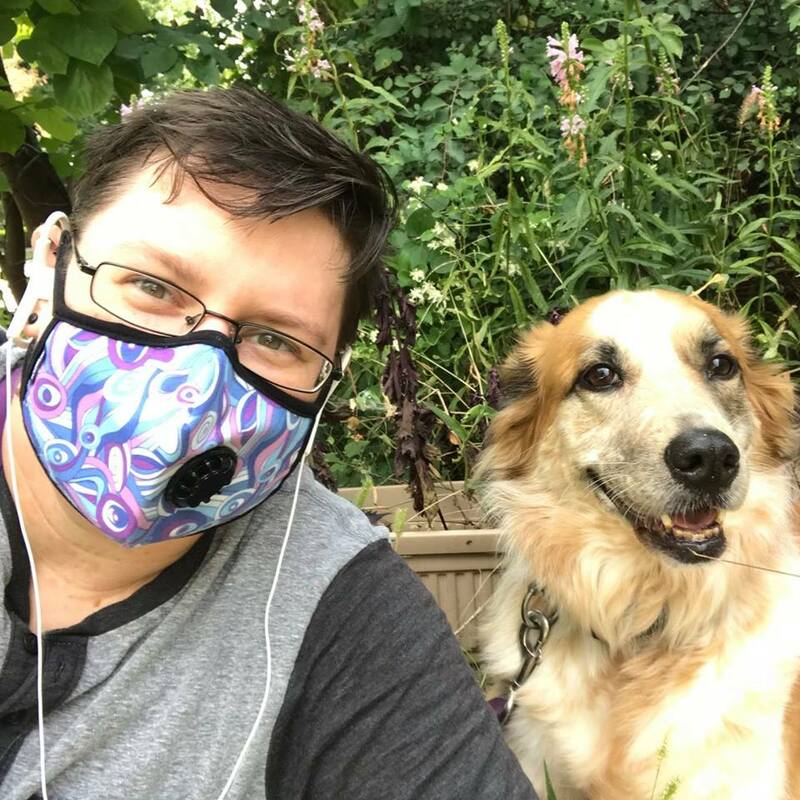 Skye’s passion for violence prevention, PO and TO in education and social change, and art is rooted in their experiences a disabled trans person, a survivor, and borne in part from their experience with crisis intervention and community organizing work in Texas and now Indiana. Shortly after moving to Indiana in 2012, Skylar began contributing to intersectional LGBTQ+ focused violence prevention efforts state wide as the Program Coordinator for the Multicultural Efforts to end Sexual Assault (MESA) program based out of Purdue University. She has been utilizing PO & TO since 2013, writes and performs spoken word poetry, and creates visual artwork focused on trauma and resiliency in marginalized communities through their art business Faerie Bear Art. Skye mostly uses she or they pronouns and enjoys going by Skye or Skylar. In her free time, Skye enjoys compassionately disrupting complacency, doing positive dog training, exploring and practicing trauma healing, and dancing foolishly in public with other unicorns. Reg Flowers, Co-President began his career as an actor and teaching artists in 1987. He’s performed in plays across the US, on and off- Broadway and also made several guest starring television appearances. Reg is also a director, playwright, producer and is the founder of Falconworks Artist Group a not-for-profit 501(c)(3) that uses popular theater techniques to build capacities for civic engagement and social change. Since 2009 Reg has been a Theater of the Oppressed practitioner, working in collaboration with Theater of the Oppressed practitioners from around the world. Reg recently served as the lead organizer for the 2017 Pedagogy & Theater of the Oppressed Conference in Detroit, MI. Reg is currently a faculty member at Pace University in the Performing Arts & General Education Department and has been a teacher and lecturer at Montclair State University, The School for International Training, The University of the Arts and Yale University among others. 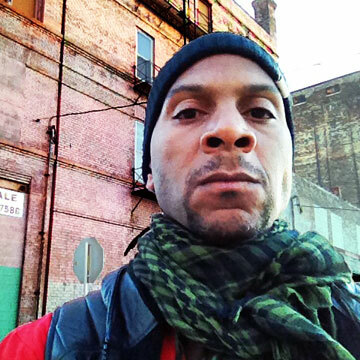 Reg currently splits his time between Brooklyn, New York with his husband, Chris Hammett and Detroit, Michigan, where he is lead artists at Alt Space Detroit, a culture project in just and sustainable living. 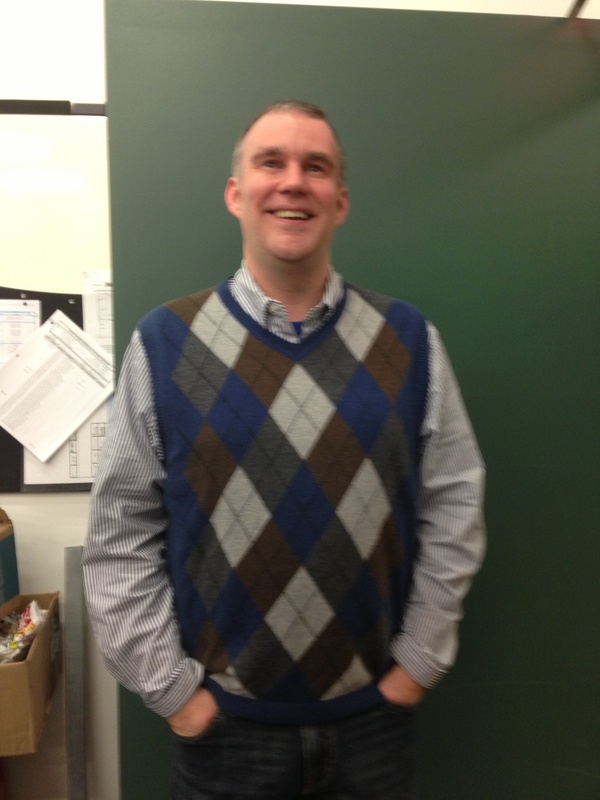 Charles Adams, Treasurer, has his PhD in Theatre Historiography from the University of Minnesota and an MFA in drama and theatre for youth from the University of Texas at Austin. His research is in areas of theatre and social change, especially in the fields of Theatre in Education, critical pedagogies, and transformation. He has worked as a teaching artist for 15 years, training novice teaching artists as well as teaching educators in methodologies and philosophies for using embodiment as a means of resisting dehumanizing modes of education. 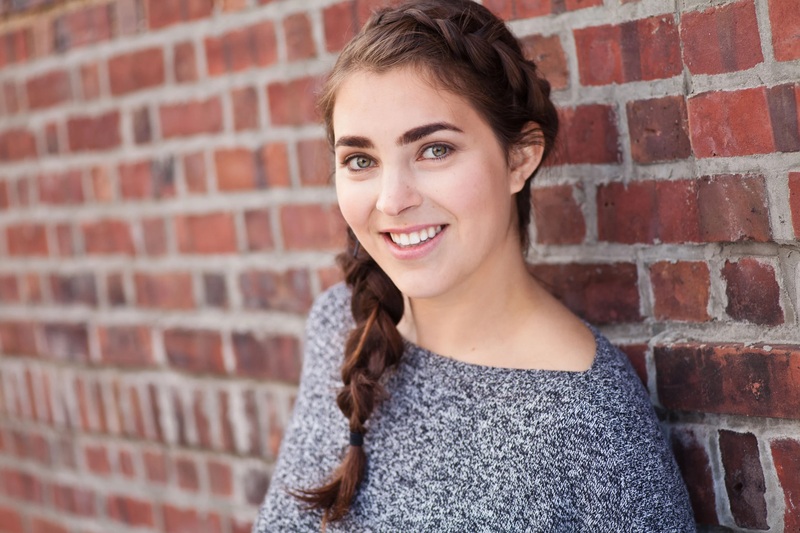 Sasha Sigel, Secretary: I have focused on theatre for social and political change in a variety of places and capacities, such as with Center for Applied Theatre and Feast of Crispian in Wisconsin. Since moving to New York, I have been incorporating body work and mindfulness (primarily through yoga) into TO practices. I’ve volunteered with a range of activist organizations including White Nonsense Roundup, TO NYC and the Women’s Center at The University of Wisconsin- Milwaukee. As a board member, I would look to link PTO with organizations centered in healing and liberation that use other modalities that compliment our practices. Actively seeking more diversity within the organization (specifically in regards to race and LGBTQIA+ community members) is also a focus of mine. As I shape my work and intentions, I would like to become more deeply involved with political and social theatre. The Chicago Workers’ Collective, Chicago, IL, promotes the creation of stable, living wage jobs with racial and gender equity for temporary staffing workers in the Chicago region through leadership development, public policy advocacy, direct action and community accountability. Low-wage workers participating in the popular education program at Erie Neighborhood House in Chicago established the Collaborative in 2000. Ginger “Je” Nepomuceno I am a Filipino Mother, a Wombmyn, Worker, Educator, Artist, Business Owner and Activist. I have used Theater of the Oppressed as a restorative process to cultivate community dialogue and decolonizing the body, working with youths, activists, organizers, youth experiencing homelessness, other artists and healers. I am ensemble member of Pintig Cultural Group and Mooncrane Theater Ensemble.I am the lead vocalist for Bagwis Collective – a socio-political group using music to speak about Philippine politics, history and society. I have a B.A in Applied Behavioral Science and pursuing a masters in Depth Psychology with a specialization in Community Psychology. I have been an Events coordinator for the Latino Policy Forum and BEHIV (Better Existence with HIV). In the past I have produced several rock concerts, bringing artists from the Philippines to perform in venues in Chicago. As a business owner as well a former Regional Manager for the an airline, I have experience in human resource, training development and administration. Kelly Howe is an activist, teacher, artist, writer, and dialogue facilitator based in Oak Park, Illinois. She is a member of the theatre faculty at North Central College, where she also serves as the coordinator of the gender and women’s studies program. Kelly teaches courses in performance and social change, theatre history, script analysis, acting, and feminist and queer theory; she also directs plays and mentors students interested in theatre for dialogue, applied theatre, community-based theatre, devised performances, dramaturgy, and theory and criticism. Her writing appears in Text and Performance Quarterly, Theatre Journal, and Theatre Topics. Kelly’s research interests include Theatre of the Oppressed and other forms of activist performance; community-based performance; critical pedagogy; and feminist, queer, and critical race theory. Her dissertation examined North American adaptations of Augusto Boal’s Legislative Theatre experiment. She is currently co-editing–with Julian Boal and Scot McElvany–Theatre of the Oppressed in Actions: An Audio-Visual Introduction to Boal’s Forum Theatre (Routledge). Her other recent scholarship focuses on radical performances critiquing notions of zygote personhood and corporate personhood. She also writes about theatrical contributions to conversations on U.S. health care reform, 2008-2010. She has facilitated summer performance devising programs for youth in Louisville’s Portland neighborhood, and she currently sits on the advisory board for the Houston Forum For Arts In Health. As an artist, she specializes in collaborative devising, Forum Theatre, and new play direction. She holds an M.A. and a Ph.D. in Performance as Public Practice from the University of Texas at Austin and a B.A. in Theatre and English from Muhlenberg College. has over fifteen years of experience with Freire, Boal, and TO, starting as an undergrad at UC Berkeley, double-majoring in Theatre and Political Science. TO was a paradigm shift for Liz, blending her majors into an impactful artistic and political practice, while breaking out of the rigid institutions of mainstream theater and politics. Liz completed her PhD in Theatre Research from UW Madison in 2013, with a focus on theatre for social change. While at UW, she taught Theatre for Cultural and Social Awareness, using techniques from Boal and TO to engage students in dialogue and performance around issues of power, privilege, and systemic oppression. She also researched and practiced various approaches to community-based performance, in which whole communities are engaged in the process of storytelling and representation to build bridges and reflect on relevant local issues. 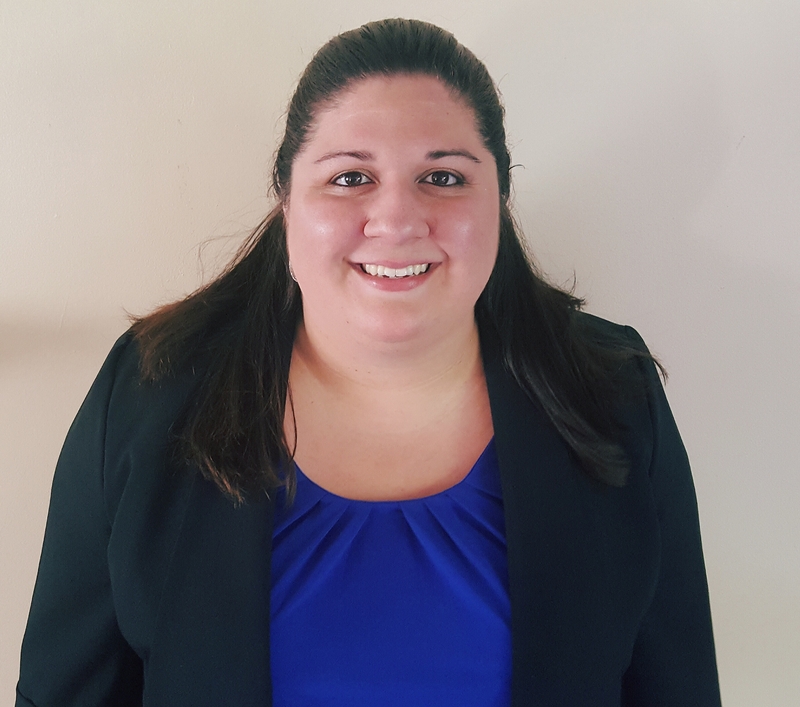 Following grad school, Liz coordinated an AmeriCorps mentoring program in CA and learned a lot about nonprofit/education administration. Liz is currently residing and working as a teaching artist in Pittsburgh, PA, developing and facilitating theatre for social change residencies with youth. Although new to PTO, she is so ready to rejoin the theatre for social change community and engage and work closely with fellow artists, educators, and researchers. Mary C. Parker, with a desire to leave the world better than she found it, utilizes her expertise in dialogue facilitation and skills as a Comedian to consult with individuals and organizations on racial anti-bias coaching and consulting through her business Just Collaboration LLC. Mary has written curriculum on race, inclusion, and leadership for students, communities, and organizations in Pittsburgh, Atlanta, Seattle, and Zimbabwe. 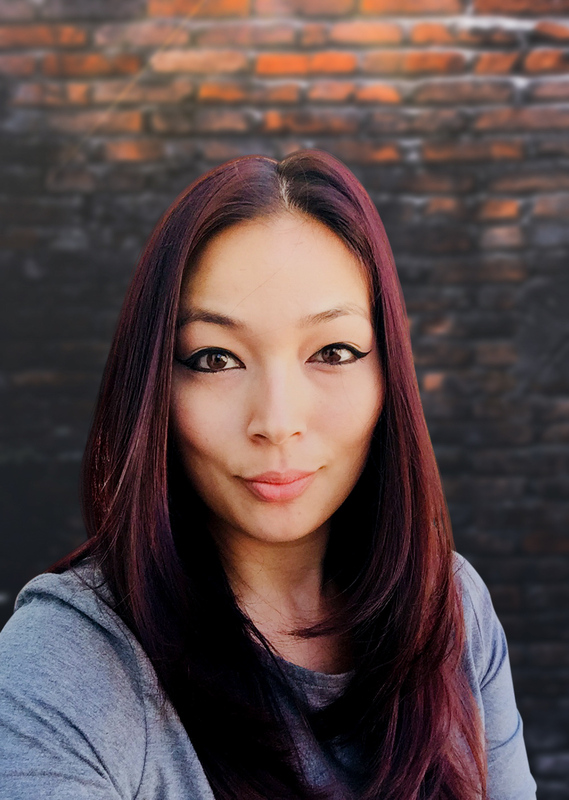 Her work ranges from workshops and trainings on applying vulnerability in improv using an artist’s identity to inform character choices; applying improv to everyday microaggressions; and applying improv to implicit bias and white supremacy. In her free time, Mary performs improv comedy with Game Shark, is a member of Pittsburgh Playback Theatre and Threatre of the Oppressed Pittsburgh, and performs stand-up comedy at various mics in Pittsburgh. She is also immediate past President of Arcade Comedy Theater Board of Directors. Mary holds a BA in Sociology from Emory University and is a Certified Coach through the International Coach Federation from Duquesne University’s Palumbo Donahue School of Business. In October Mary will begin a MA in Applied Theatre at The Royal Central School of Speech and Drama in London, England. Mary plans to apply her experience as a Board Officer and coordinating volunteers for Pittsburgh Comedy Festival and Fresh Fest, the US’ first black brew festival, to support organizing the PTO conference and event planning. She is excited about collaboration and having a mutual exchange as a PTO Board Member during her Masters program in London and beyond. 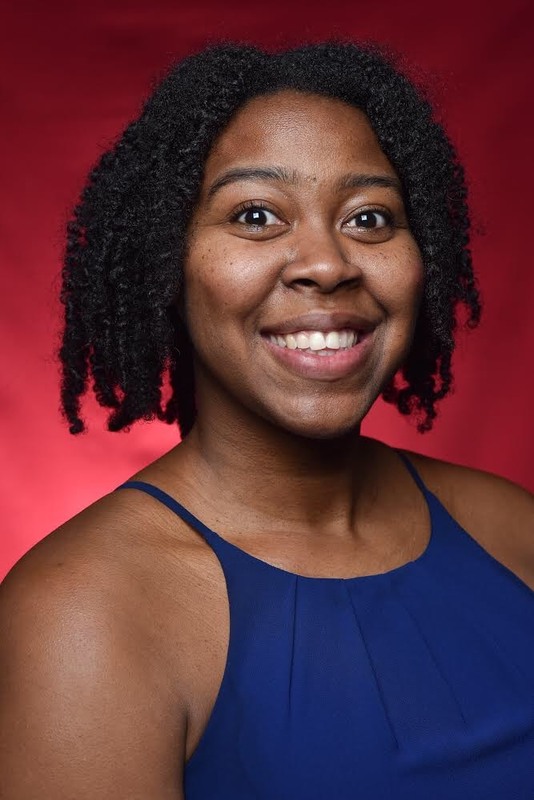 Rachel DeSoto-Jackson, 2018 Conference Liaison, is an educator, scholar, and social justice artist whose work focuses on creating diversity, equity, and inclusion through Applied Theater models for social change. Her artistic practice, scholarship, and teaching explore Latinx and minority narratives of identity, culture, and social memory. At the intersection of her work is an emphasis on community-building. Rachel is an Assistant Professor of Applied Theater at Indiana University of Pennsylvania and Director of SPATE (Simulated Patient/Applied Theater Ensemble). This ensemble applies Theatre of the Oppressed in a continually evolving process of creation to challenge hegemonic systems of oppression and inequality. She holds an MFA in Performance Pedagogy, MA in Theatre and Performance Studies, and MA Certificate in Film Studies from the University of Pittsburgh. Rachel has held fellowships with the International Performing Arts for Youth organization and held appointments as a K. Leroy Irvis Fellow and a Hot Metal Bridge Fellow. 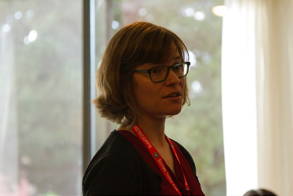 Rebecca Struch, 2019 Conference Board Liaison to the Local Planning Committee, is a theatre artist, educator, and community organizer. She received her M.A. in Applied Theatre Arts from the University of Southern California School of Dramatic Arts and her B.A. in Theatre Arts and Gender, Women, and Sexuality Studies from the University of Minnesota. She has an extensive background in community and youth development through liberation arts and participatory research, including more than eight years of training and experience in Theatre of the Oppressed. In 2014 she launched Stage Coach, a two-year community-based, participatory theatre program at the American Conservatory Theater in San Francisco. As their first Community Producer, she worked to integrate the ethics and practices of Pedagogy and Theatre of the Oppressed into many parts of the organization. She co-developed and co-taught the first Citizen Artist training program for the M.F.A. acting students and led the development of three community-devised productions with local partners. Internationally, she has trained in Brazil at the Center for Theatre of the Oppressed and has worked with therapists, youth, and health educators in Rwanda and Kenya. She also worked with Peer Health Exchange for three years in Los Angeles, San Francisco, and Oakland, ending her tenure as the Bay Area Program Director after training over 350 college volunteers and managing a school-based health education program for almost 7,500 high school students. 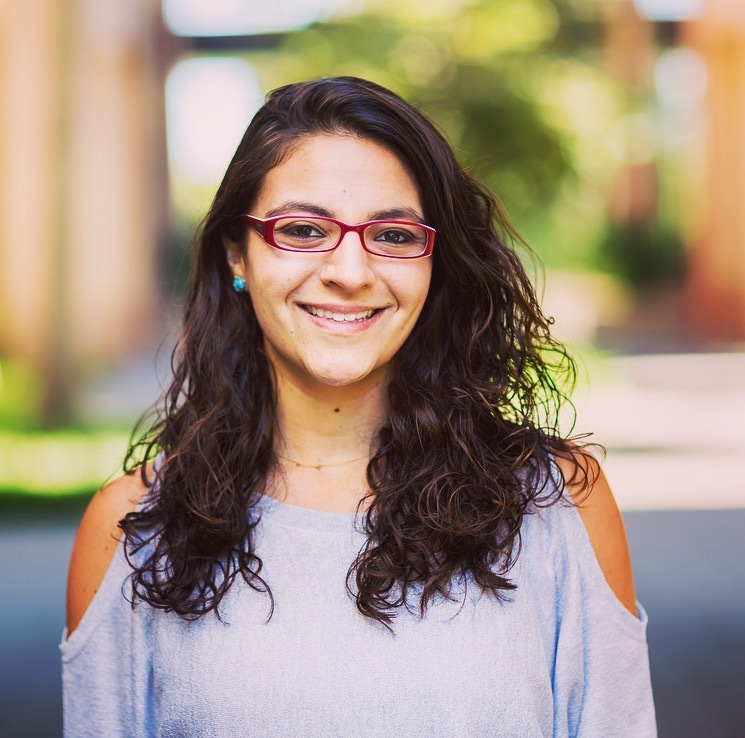 In addition to teaching at A.C.T., she currently works at the Stanford Arts Institute supporting interdisciplinary arts research and academic programs on campus. Robin Brandehoff is a doctoral student at University of Colorado Denver, in the field of Education. Her undergraduate degrees are in Theatre Performance and Dramaturgy, both of which helped her to craft lessons and units that she later used in her classroom. As a middle and high school English teacher, Robin utilized the works of Brecht and Boal’s theatre games to encourage incarcerated and gang-affiliated youth from opposing factions to feel comfortable around each other and to eventually work together. Both Pedagogy and Theatre of the Oppressed have been instrumental in Robin’s work and scholarly pursuits to guide classroom learning and community exploration, prompting students to not only explore the texts in which they read, but to rewrite and share the stories of their life. Robin’s background prior to teaching included working at her college theatre as the educational outreach coordinator and the community blind center as a volunteer coordinator. These positions enabled her to gain organizational skills and quick problem-solving techniques in hosting conferences and large-scale events for a range of attendees. Recently, her work as Program Director for Pathways to Teaching (a teacher pipeline program for high schoolers in Colorado, Tennessee, and Minnesota) and involvement with the Grow Your Own Collective (a national collective of educators, union members, and community organizers to establish best practices for teacher pipeline programs) has increased her experience in organizing national events; writing, collaborating, editing, and publishing research papers; and using social media as a tool to update, educate, and collaborate with others. Simona Simkins A 1999 graduate of Emory University (Atlanta, GA) with a BA in Theater Studies, Simona has spent the past twenty-plus years working for social justice through the development of Theatre of the Oppressed-based companies in Atlanta, Madison, Columbia (MO), and the Twin Ports (Duluth, MN / Superior, WI) communities. During the course of her non-profit professional career, she has also managed the Bridge-Lake Point-Waunona Neighborhood Center in Madison, WI, co-directed the inclusive theatre company Encore Studio for the Performing Arts in Madison, and run a number of youth theatre arts enrichment programs in Atlanta, Madison, and the Twin Ports communities. As a Mexican-American woman, Simona is committed to pursuing her highest educational potential for her people’s justice and freedom. She completed her MA in Communicating Arts from the University of Wisconsin-Superior in 2015, and is currently pursuing a PhD program in Theatre at the University of Missouri – Columbia. She has taught Acting for Non-Majors courses at the university that focuses on Theatre of the Oppressed games and devising, and is an Associate Director for the Center for Applied Theatre and Drama Research. She is also Co-Chair of the University of Missouri Coalition of Graduate Workers, and is a member of both the Parent Council at the Nora Stewart Early Learning Center, as well as her local PedNet Coalition. Taken together, Simona’s theatrical work has been an exploration of the intersection of race, gender, sexuality, and identity politics in devised theatre performance. 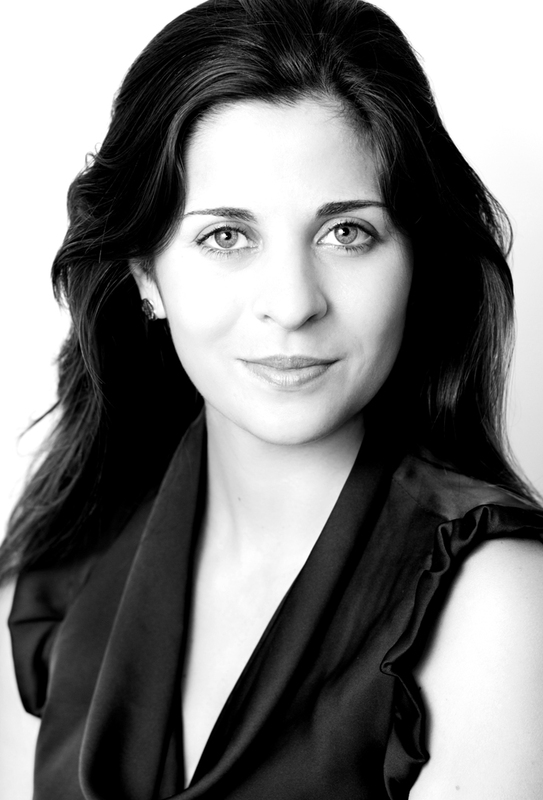 Tatiana Grasso is an impassioned educator, theater director and drama teacher with a well-established career in the performing arts that began in 2001. She completed her Performing Arts (Theatre and Education) degree in Brazil and her Master’s of Performing Arts (Theatre) in France, specializing in Augusto Boal’s theory and practice. 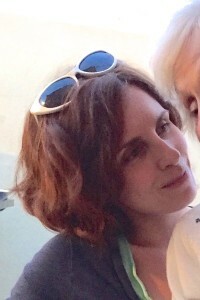 As a member of the esteemed Parisian Theatre of the Oppressed company from 2007, Tatiana became proficient in Forum Theatre techniques and worked extensively with groups of people from diverse cultural and socioeconomic backgrounds for three years in Paris’ suburbs. She has performed in and directed plays that travelled internationally as a part of influential theatre companies in France, Spain, Italy, Brazil and Australia, promoting debates and reflection, and (re)thinking the world wherever she goes. Moving to Australia in 2010, Tatiana continued to work with Theatre of the Oppressed ideologies within formal and informal institutions that ranged from universities to established and recently created theater companies. Working with diverse groups of people Tatiana had the chance to incorporate a variety of themes during the workshops, which culminated in substantial Forum Theatre performances around Melbourne for a mixture of audiences. Tatiana has also initiated and developed Theatre of the Oppressed projects in collaboration with institutions like RISE: Refugees, Survivors and Ex-Detainees, NMIT: Young Adult Migrant Education and the Australian Centre of Performing Arts, working with participants that combined different cultures, themes of interest, ages, motivations and passions to develop social actions in many cases. Residing in Chicago since 2014, Tatiana has been contributing towards the creation of a Brazilian Centre of the Arts alongside other educators who value Paulo Freire’s pedagogies of learning, and continues acting, teaching and directing theater performances. Doug Paterson, Emeritus, is Professor of Theatre at the University of Nebraska at Omaha. While he has published on numerous topics, his passion remains theatre and social change. He is co-founder of three theatres including the Dakota Theatre Caravan in South Dakota, the Circle Theatre in Omaha, and an Omaha group dedicated to TO work. To date he has offered over 200 Theatre of the Oppressed workshops and presentations in Omaha, across the US, and around the world. International sites include Rio de Janeiro, Israel, Iraq, Liberia, Australia, India, Croatia, and Palestine. Doug began the Pedagogy and Theatre of the Oppressed series of international Conferences in 1995, now in its seventeenth year. Doug Paterson continues to work actively to promote the work of Augusto Boal and Paulo Freire and is a peace and social justice activist in the Great Plains.